In today’s era of always-on business, ensuring your organization has an effective disaster recovery (DR) strategy in place has never been more important. Without one, you’re putting yourself at risk for IT security and compliance breaches in the event of a disaster – and you’re also risking significant damage to your company reputation. To avoid these pitfalls, an understanding of the relationship between IT risk and reputation (and the economics behind both) is required. 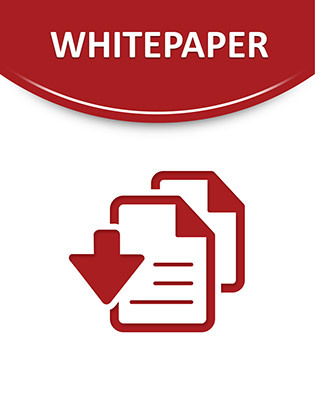 Access this white paper today to view the results of a survey of more than 1000 business continuity specialists and more than 1200 security practitioners, and learn how your peers are approaching modern DR and reputation management practices!